Philip C. Myhre, Harvey Mudd College professor of chemistry emeritus, passed away at home in Tennessee Aug. 26 following a short illness. Myhre was an important presence at the College, serving from 1960 to 1999. He earned a B.A. in chemistry from Pacific Lutheran College and a PhD at the University of Washington. He was a postdoctoral fellow at the Nobel Institute of Chemistry in Stockholm prior to joining the Harvey Mudd faculty in 1960 as the new College’s second organic chemist. 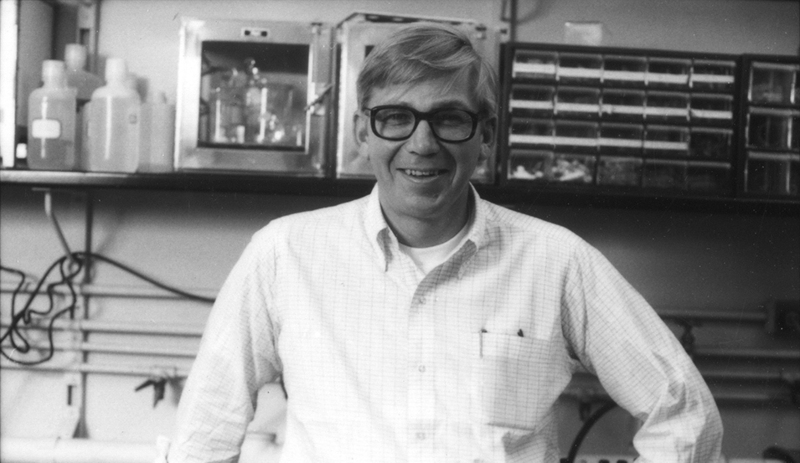 He served as the second chair of the HMC Department of Chemistry for 10 years, during which he designed and oversaw the construction of the Keck Laboratory. Myhre’s research in physical organic chemistry of reactive species spanned many systems, but he was particularly proud—in his characteristic, quiet fashion—of his decade-long quest with IBM Almaden’s Nino Yannoni to provide concrete evidence for the elusive structure of the 2-norbornyl cation at 6 Kelvin using doubly labeled compounds created at HMC with student coworkers. Myhre was known to highly value the mentor-undergraduate relationship, seeing it as a highly effective way to communicate the nuances and excitement of original research. He taught courses in first-year chemistry, organic chemistry and advanced organic chemistry, and was senior thesis advisor for numerous students, many of whom went on to earn PhD degrees in chemistry and to hold academic posts in colleges and universities. 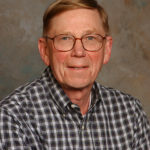 The HMC Alumni Association named Myhre an Honorary Alumnus when he retired in 1999.